In Korean cinema, there are leading actors and supporting actors. 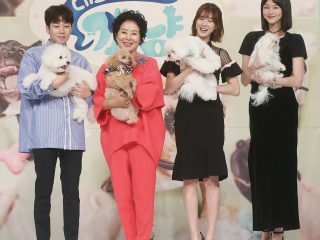 Talent who take on leading roles such as Song Kang-ho, Hwang Jung-min and Choi Min-sik have become A-list stars, while those renowned for their supporting roles such as Oh Dal-su and Yoo Hae-jin have also found considerable fame. What is interesting but not unexpected is how these established character actors are seeking leading roles. Yoo Hae-jin starred in the comedy smash-hit “Luck-Key” (2016), while Oh Dal-su featured as a lead in “The Great Actor” (2016). This, of course, is not new, with figures such as Song Kang-ho and Hwang Jung-min taking on supporting roles in their earlier years, but these stars took on leading parts much sooner. Ma Dong-seok (aka Don Lee), who began his career playing supporting roles in films such as “Heaven’s Soldiers” (2005), “The Perfect Game” (2011) and “Nameless Gangster” (2012), has gradually been taking on more considerable roles, often in independent films such as Kim Ki-duk’s “One on One” (2014). The turning point in his career, however, was his role in Yeon Sang-ho’s “Train to Busan” (2016) as a working-class hero who punched his way through a Busan-bound KTX full of flesh-eating zombies. His powerful physique and background in personal training in the U.S. have put him in a position where he’s not only seen as a leading figure, but as a robust action hero. His action hero status was solidified following Ma’s thoroughly enjoyable performance in the Chuseok box office hit “The Outlaws,” in which he plays a hard-boiled detective tasked with keeping the peace in his local neighborhood. This proves difficult, however, when a ruthless Chinese-Korean gangster seeks control of the local area. 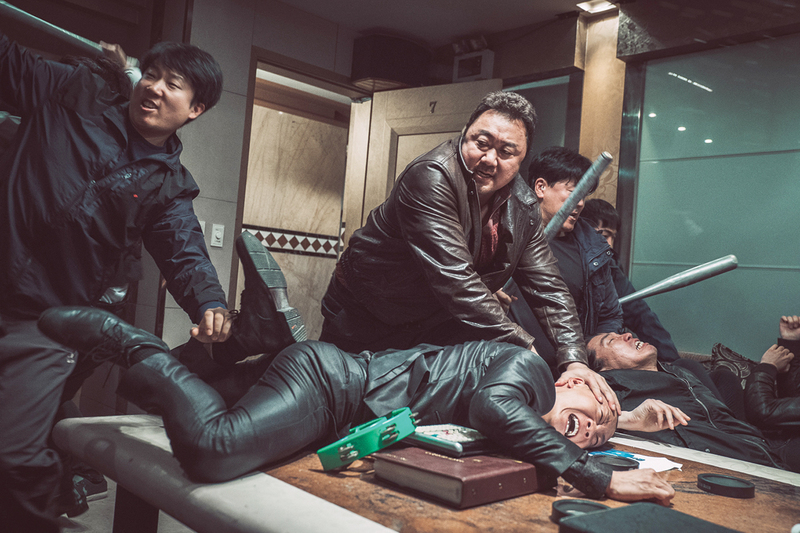 Reminiscent of 1980s and 1990s Hollywood action films starring such as actors as Steven Seagal and Arnold Schwarzenegger, while also sharing similarities to the local box office hit “Veteran,” the comedic “The Outlaws” is also a vehicle for Ma to flex his muscles, quite literally, as he becomes Korea’s latest in-demand action hero. 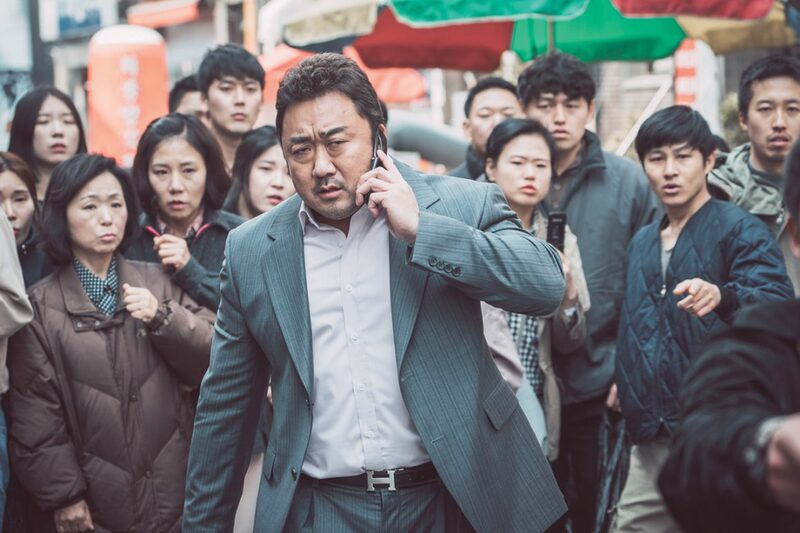 Over the years, there have been a number of action heroes in Korean cinema. Hwang Jung-min proved to be an excellent lead in “Veteran,” and Won Bin was impressive in “The Man from Nowhere,” while Gong Yoo took on a Jason Bourne-esque character in “The Suspect.” But Ma Dong-suk’s build and persona differentiate him from his peers. But it’s not just action heroes Ma is playing. His next film released this month, “The Bros,” is a comedy about two brothers who get involved in a hit-and-run accident. It was recently announced that he is to star in the arm-wrestling drama “Champion,” while the extremely busy actor also has leading roles in the fantasy film “Wonderful Life” and the heart-warming drama “Gomtaengi,” starring Kim Sae-ron.